But the Colorado woman and her two daughters, Bella, 4, and Celeste, 3, were found dead Wednesday. Her husband, Chris Watts, was taken into custody. Now, the community is in shock and mourning the losses. 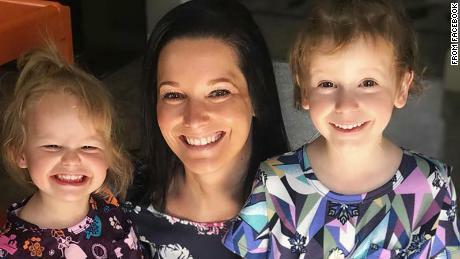 Shanann Watts’ friend, Ashley Bell, told KDVR the “gender reveal” party was going to be held at the Watts’ home in the town of Frederick, north of Denver. “They were always so happy. They were always so — I’m completely lost for words,” Bell said. Shanann Watts was 15 weeks pregnant. She posted a video of herself on social media announcing the pregnancy to her husband. According to a Facebook post from her brother, Frankie Rzucek, she was pregnant with a boy. The baby was going to be named Niko, the post says. KDVR reported that only a few family members knew it was a boy. A candelight vigil was scheduled for Friday night in the neighborhood where the family lived. A makeshift memorial with flowers and stuffed animals was growing outside the Watts’ house. 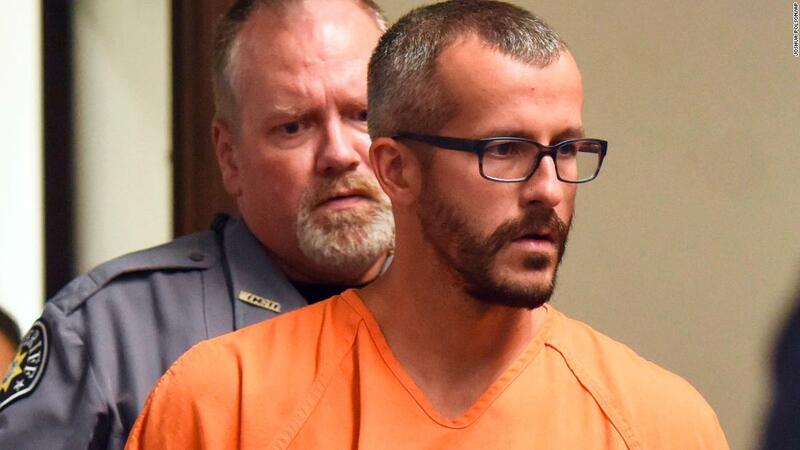 Chris Watts faces three counts of first-degree murder and three counts of tampering with a human body, police said. He is being held without bond, with his next court appearance scheduled for Tuesday. But as of late, for the. In recent months before resigning from. King has long maintained his innocence,. President Donald Trump on Wednesday signaled. John William King, who helped orchestrate. The Centers for Disease Control and. While most murders are brutal, the. Facebook said it expects a fine. John William King, 44, was one.